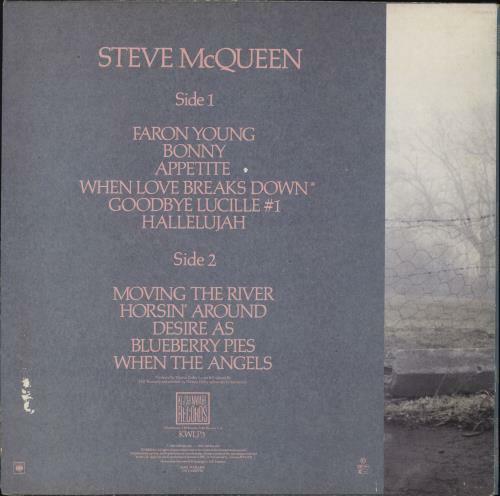 PREFAB SPROUT Steve McQueen (1985 UK 11-track vinyl LP produced by Thomas Dolby, including Faron Young, When Love Breaks Down and Goodbye Lucille #1. The glossy picture sleeve has a little shelfwear to the edges and comes with illustrated credits inner, whilst the vinyl remains in excellent condition with just a a few signs of play KWLP3). 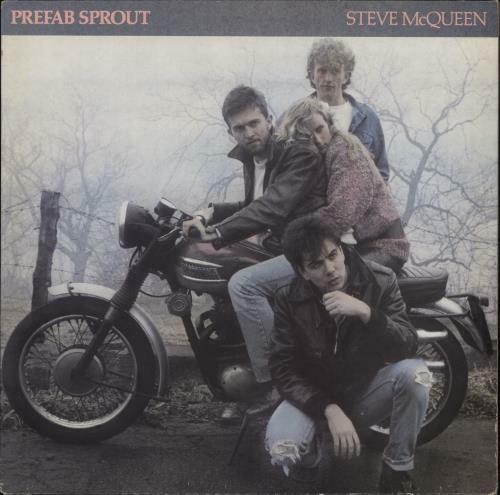 or visit our Prefab Sprout image gallery.